Taoism (also written as Daoism) is the name given to a set of Chinese philosophical and religious beliefs that date back over 2,000 years, and have influenced both Asia and the wider world. Many Chinese traditions including Chinese alchemy, astrology, cuisine, several martial arts and traditional Chinese medicine, as well as Feng Shui are deeply intertwined with Taoism. 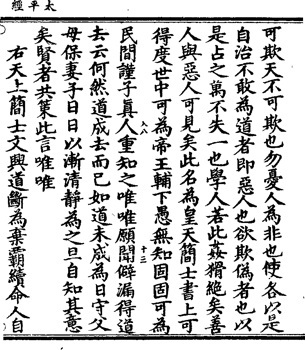 It is difficult to estimate the number of Taoist both because it is hard to define exactly what Taoism includes, and because of practical difficulties in conducting research in the People's Republic of China. However, there are probably around 400 million Taoists, with the largest population living in China, but with additional large communities in Taiwan (the Republic of China), Malaysia, Singapore and other countries with Chinese populations. What is the Taoism religion about? 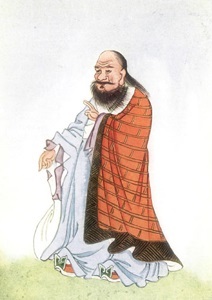 What do Taoists believe? How many Taoists are there? Where do they live? Where can I learn more about Taoism?